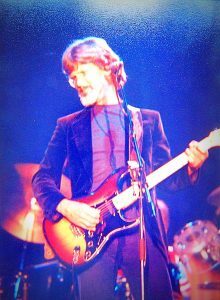 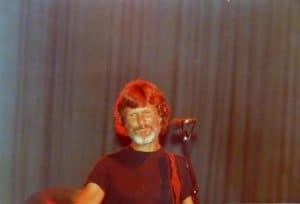 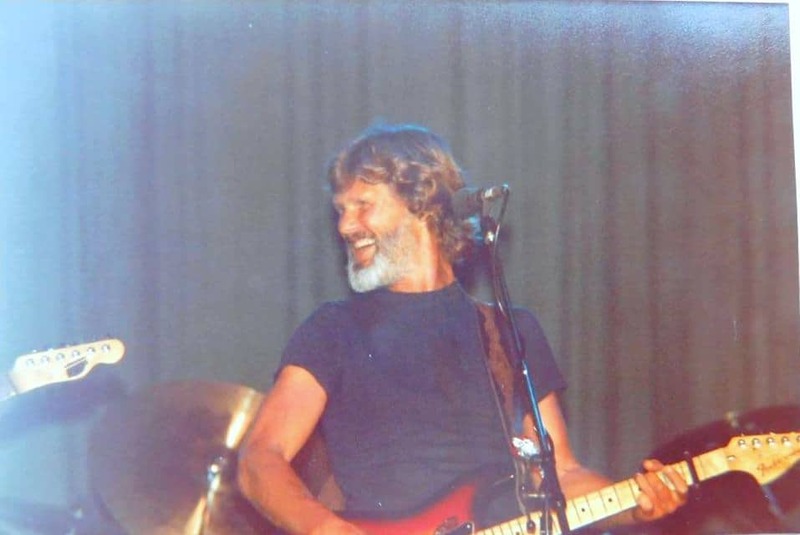 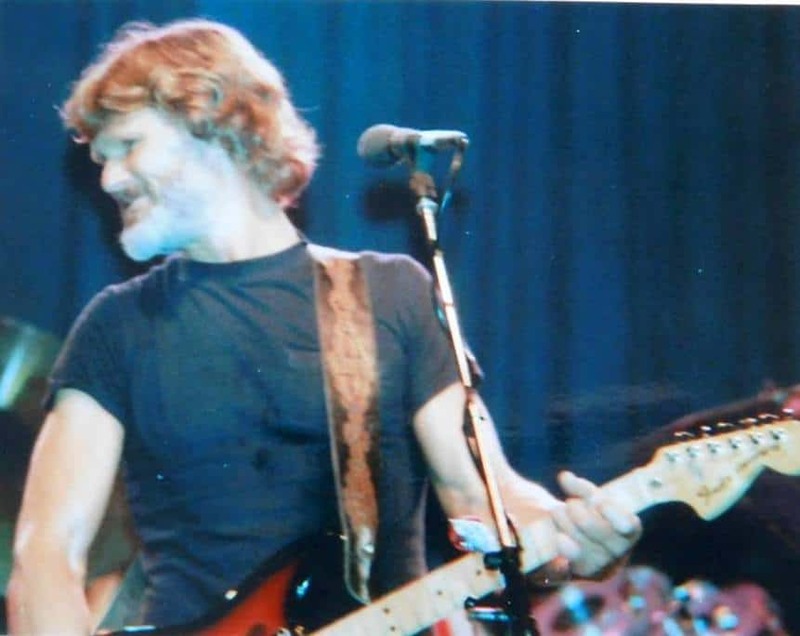 Kris Kristofferson, Ireland – There seems to be a great love between the artist & the Emerald Isle. 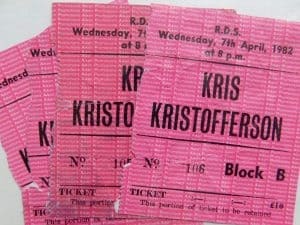 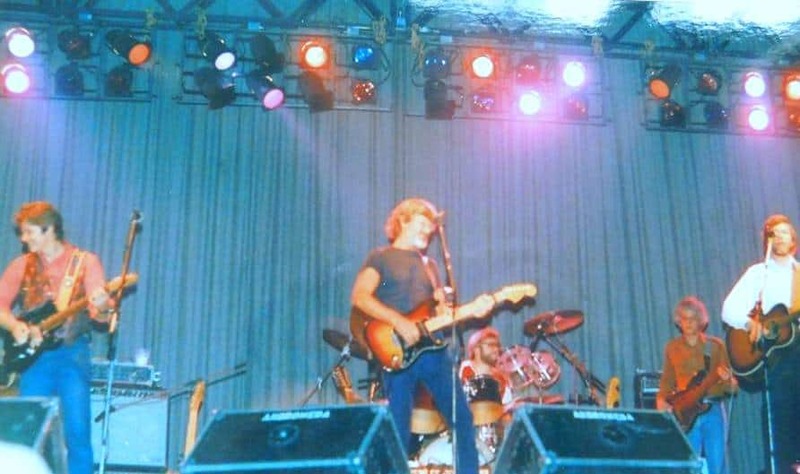 Norman Nabney’s first Kristofferson concert was in Ireland, back in 1982. Kris has toured Ireland many times & he has donated to various charities in the country. These pictures are from his private collection & are used here with his kind consent.